Before making any financial decision pertaining to your vehicle, you must ask a few important questions. This is especially true when you are looking at car warranties for yourself. The right choice of a warranty can make all the difference when it comes to dealing with repair costs, especially those involved with an older vehicle or a vehicle that is no longer covered by the original warranties. How reliable is the warranty provider? The reputation and trustworthiness of a car warranty dealer is perhaps the most important consideration that you must keep in mind before choosing a product from the dealer. There are a few dealers out there; unfortunately, who will sell you a product but then put you through a lot of trouble when it is time to reimburse your claims or repair costs. • The mileage restrictions that apply and so on. It therefore becomes extremely important for you to go into details as far as the coverage is concerned. Specific components, and more importantly the components that may be exempted, will make all the difference to you as a consumer. Two distinctions need to be made here – ‘per repair’ and ‘per visit’. If the deductibles come into play on a ‘per repair’ basis, then you are looking at a particular amount being applied for a particular component that has been serviced or repaired. Whereas, on a ‘per visit’ framework, you will be charged a particular amount for every visit that you make to the repair facility, regardless of the work that has been done. Who is supporting your plan? 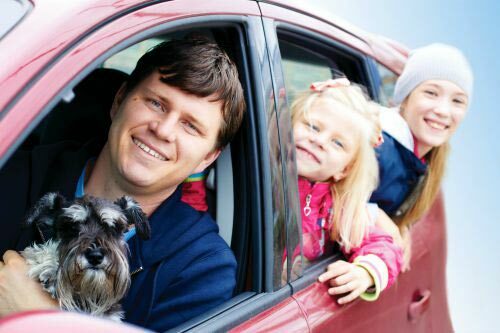 There are quite a few big names in the auto insurance industry which administer car warranties. It may be a good idea for you to find out who is behind a particular warranty plan that you are considering or have purchased already. 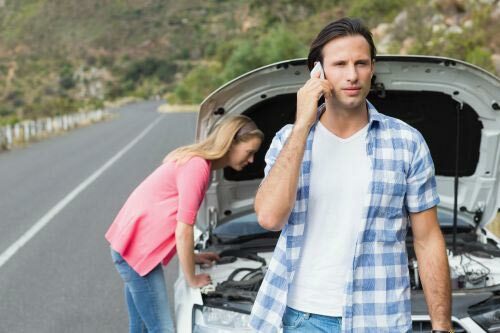 Doing independent research on these insurance companies can give you a better idea about the dependability of a particular warranty plan or a dealer itself. Established companies will obviously have a better track record than ‘fly by night’ operators. 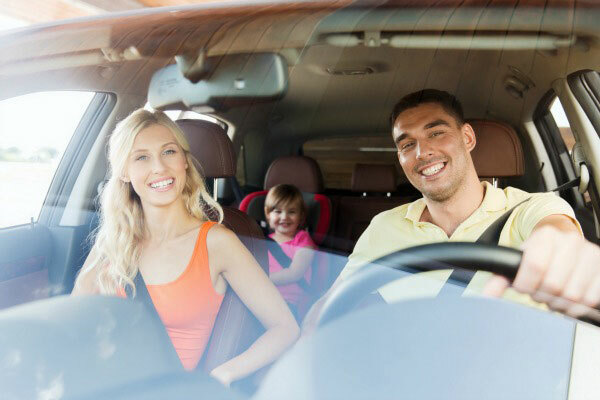 Asking a few important questions pertaining to the insurance companies and the financial angles of car warranties will certainly give you a product that will fully satisfy you.